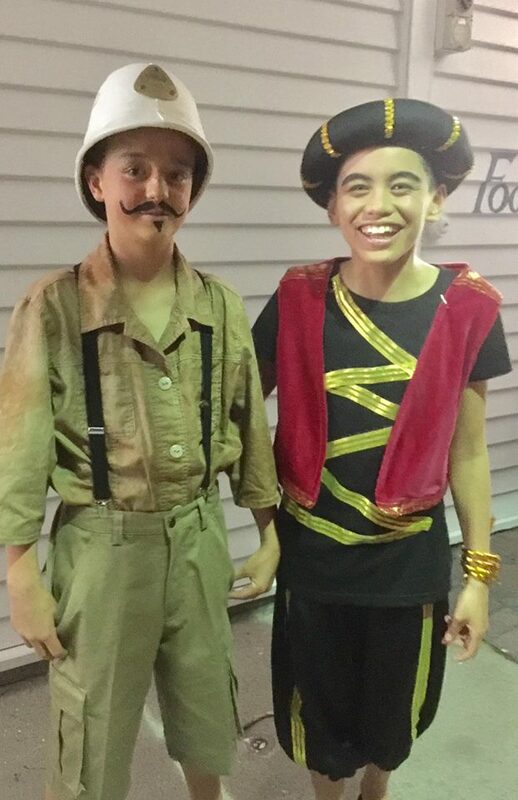 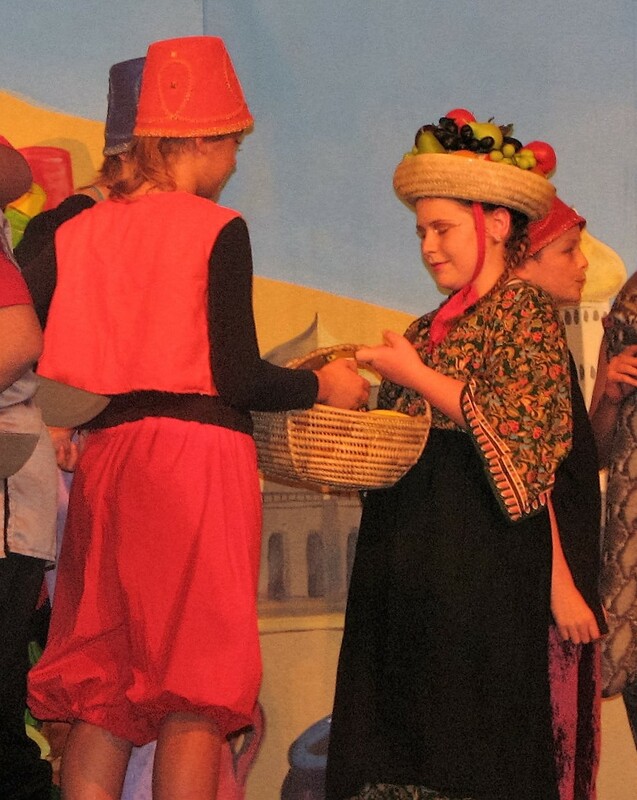 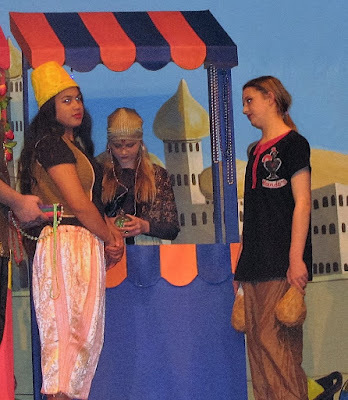 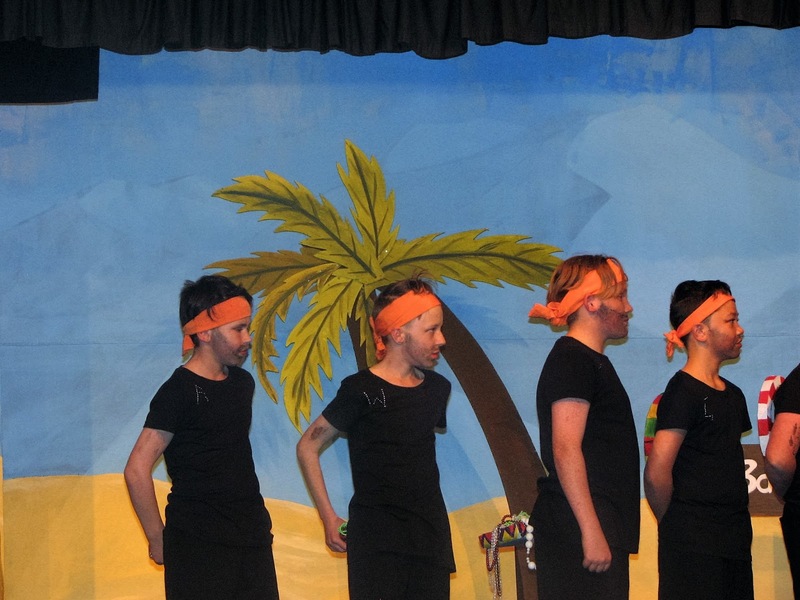 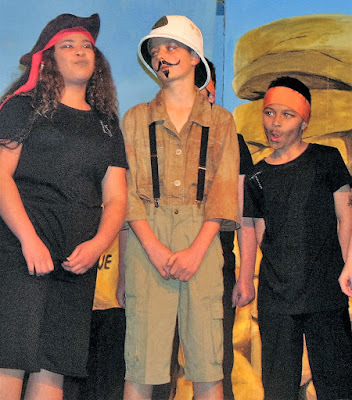 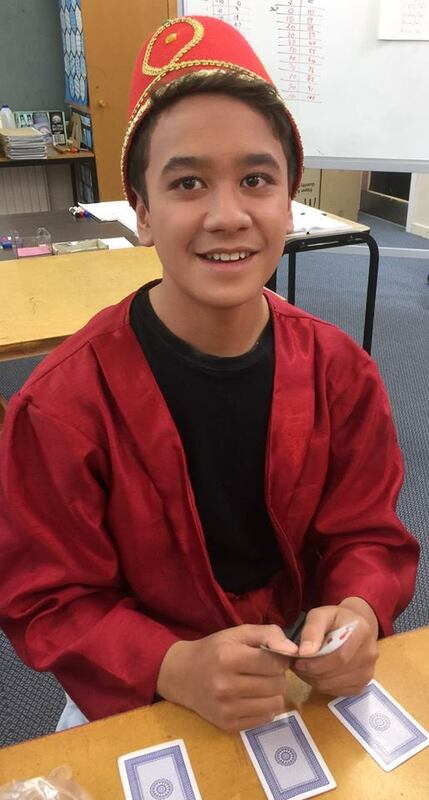 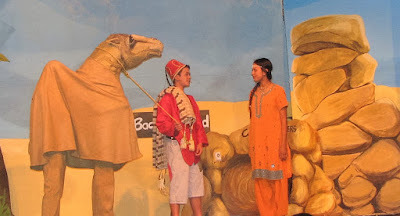 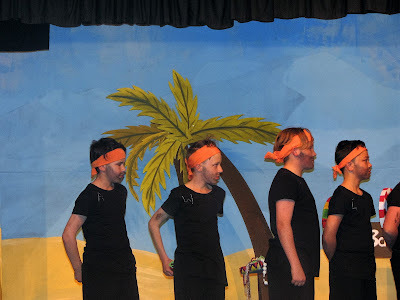 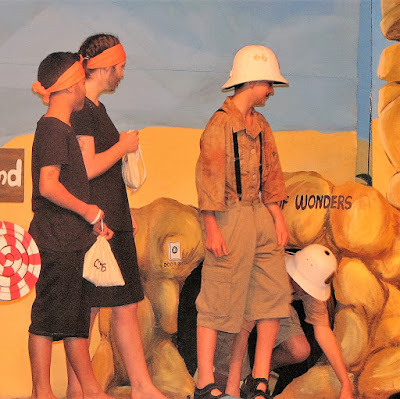 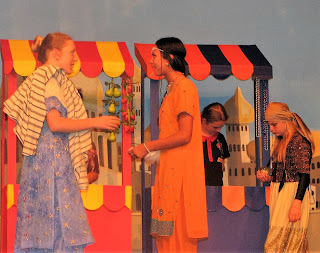 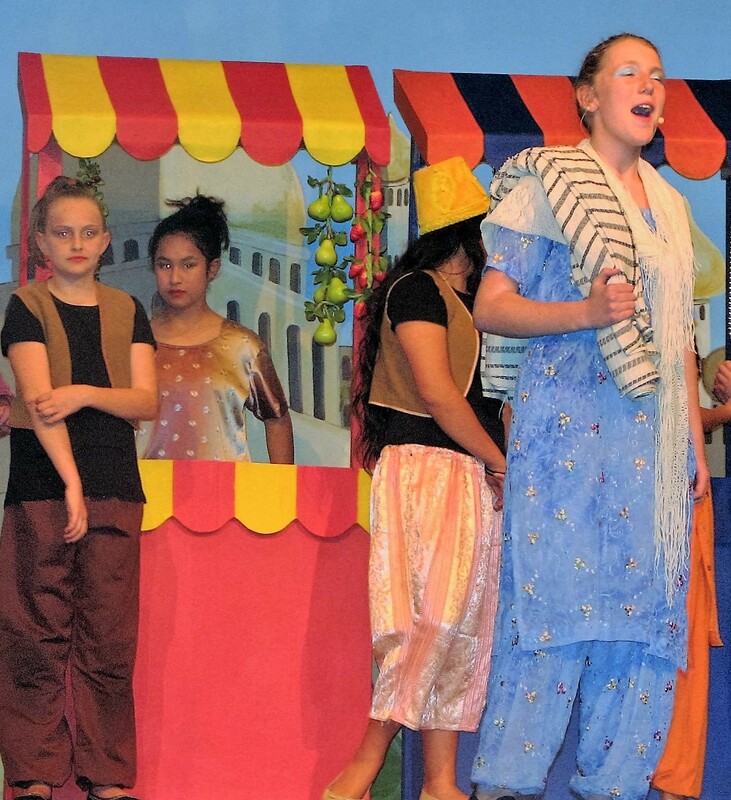 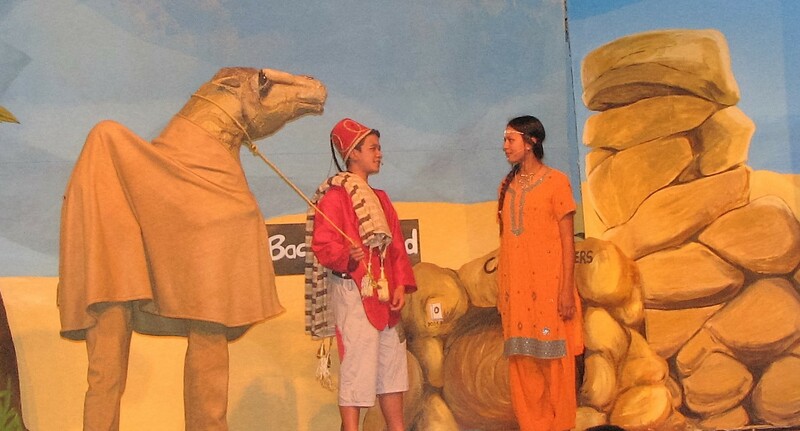 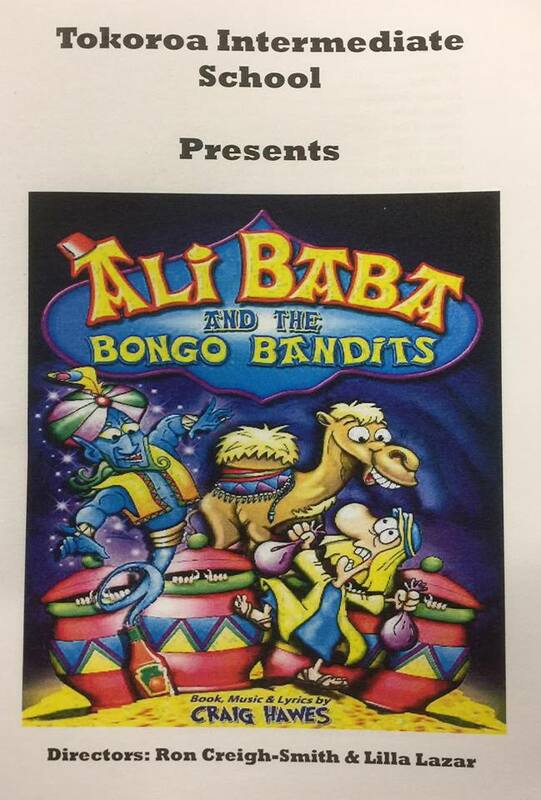 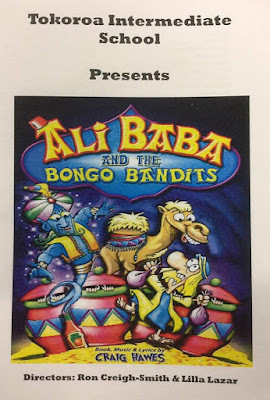 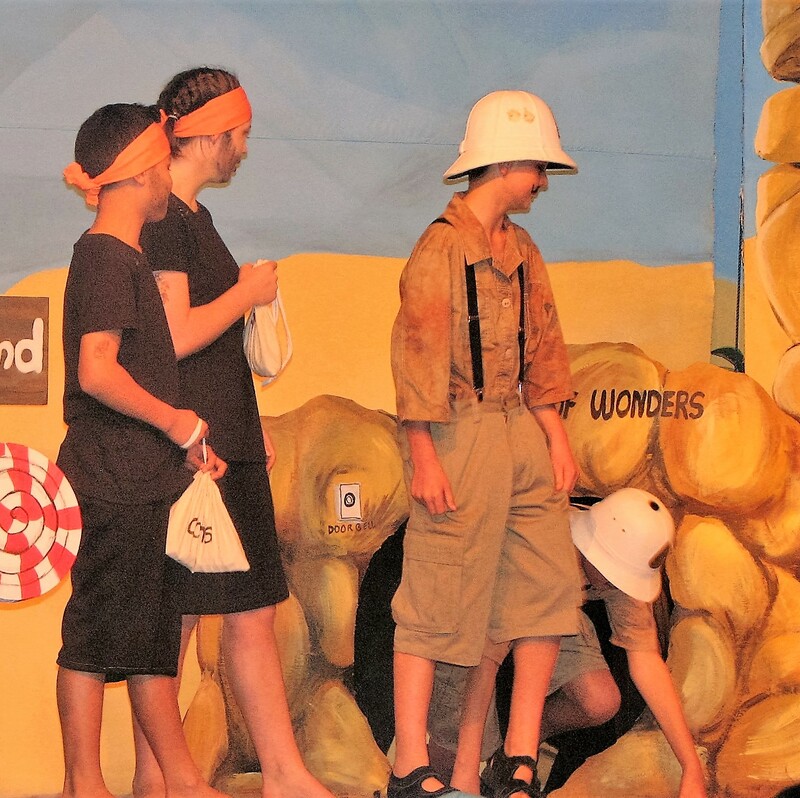 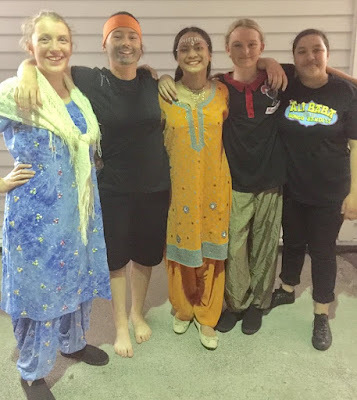 This year's school production was Ali Baba and the Bongo Bandits. 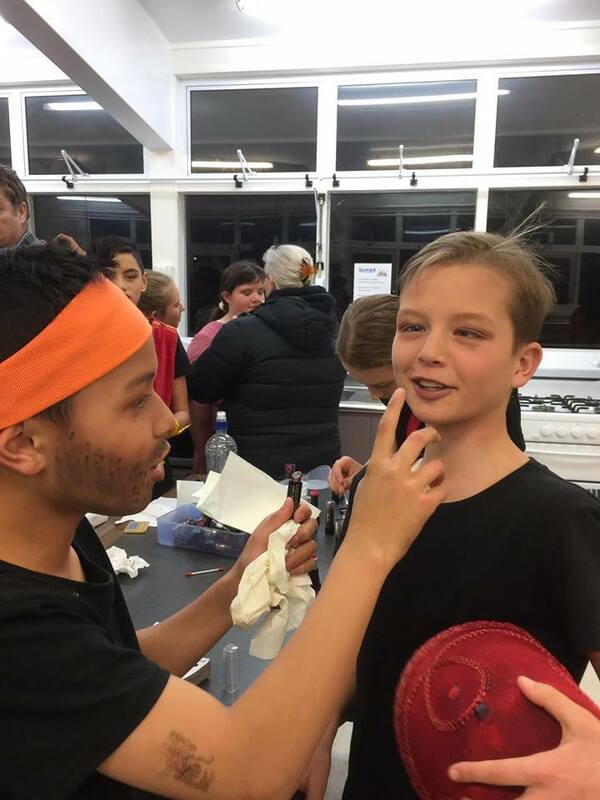 It was directed by Mr Creigh Smith and Mrs Lazar and featured many Room 10's from the class of 2015 in lead roles, or in the choir. 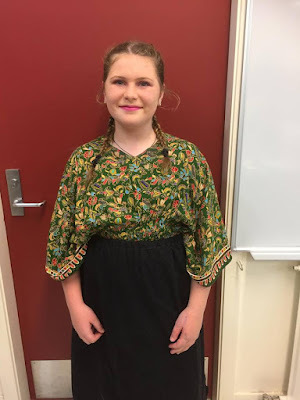 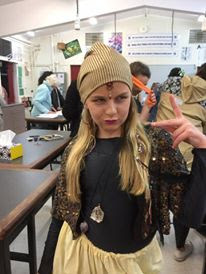 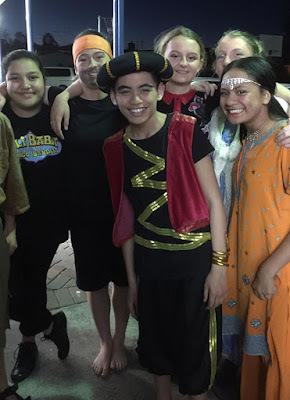 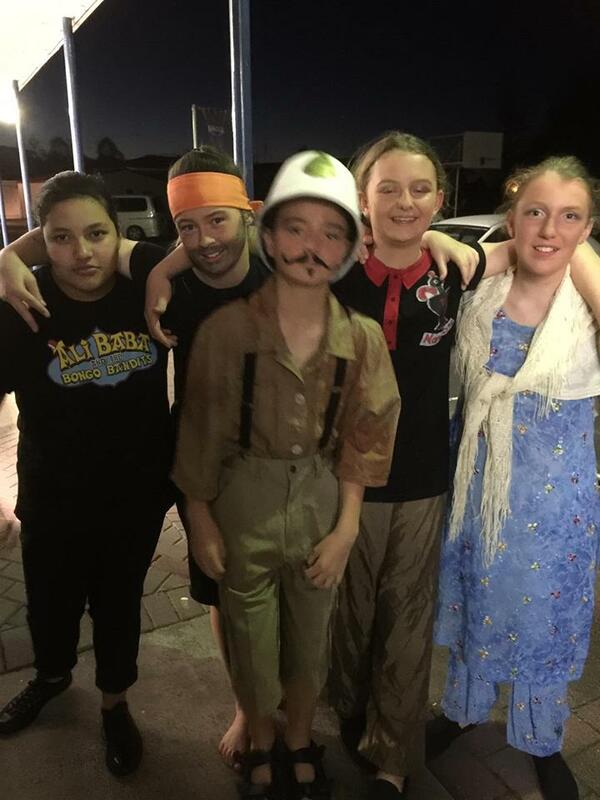 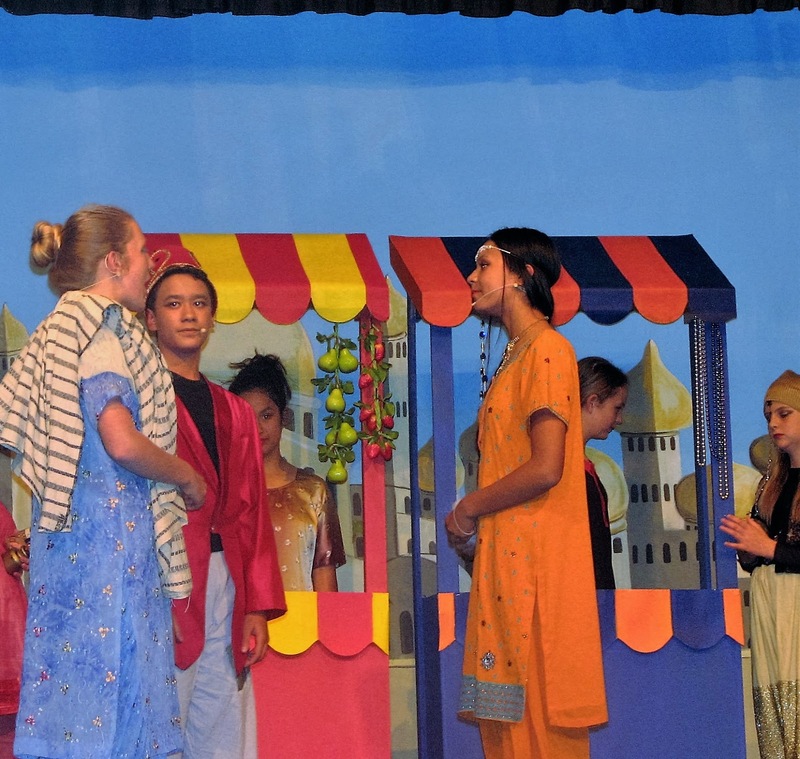 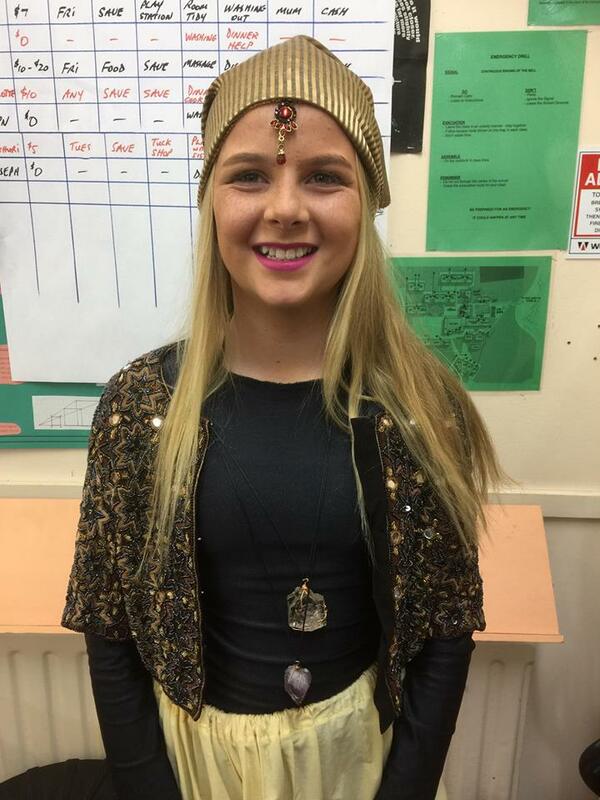 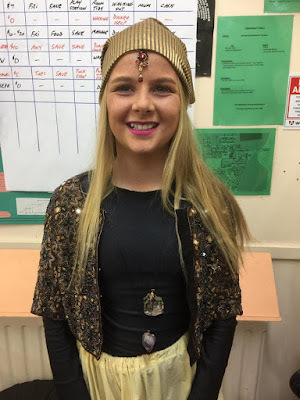 It was good to see Caleb (a Baghdad citizen), Jordyn (a Bongo Bandit), Elise (Clementine the Fruit Seller) Antony in the choir and Mya (Fatima the Fortune Teller) take the opportunity to get involved as Year 7's.